Description: The movie is about two siblings, Kashi (Sharman Joshi) and his sister Ganga. The film is set in the Indian city of Benaras, also known as Kashi. 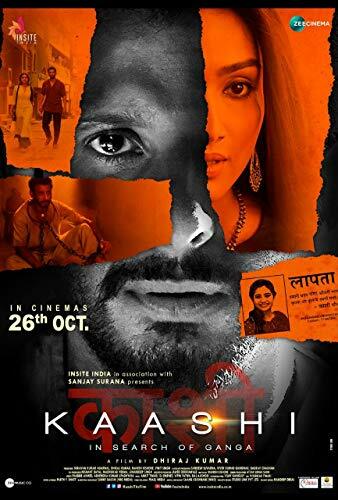 Kashi is a man who belongs to a community who are involved in performing cremation rituals.The movie is about two siblings, Kashi (Sharman Joshi) and his sister Ganga. The film is set in the Indian city of Benaras, also known as Kashi. Kashi is a man who belongs to a community who are involved in performing cremation rituals.